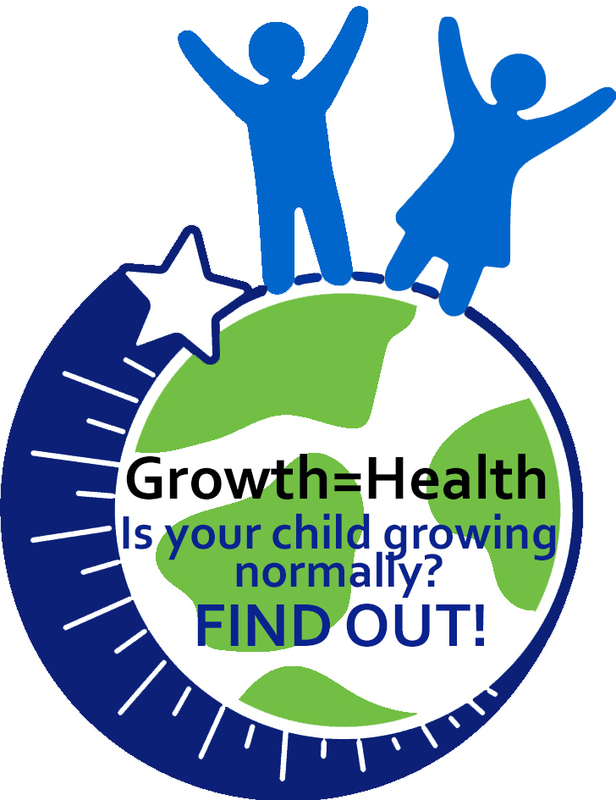 And pin it to your shirt on #ChildGrowthAwareness Day, 20 September! If you send us a photograph we will brag about you wearing the buttons on Facebook, Twitter, LinkedIn and other social media accounts! ContactUs@icosep.org Thanks!